I don't think she'll have a hard time finding an agent, do you? Can you believe that hair? It's all hers - no extensions. I know women who pay good money for lips like those... This lucky girl has them naturally. She rode off into the sunset. Best of luck to Stephanie and she embarks on what's sure to be a great career! 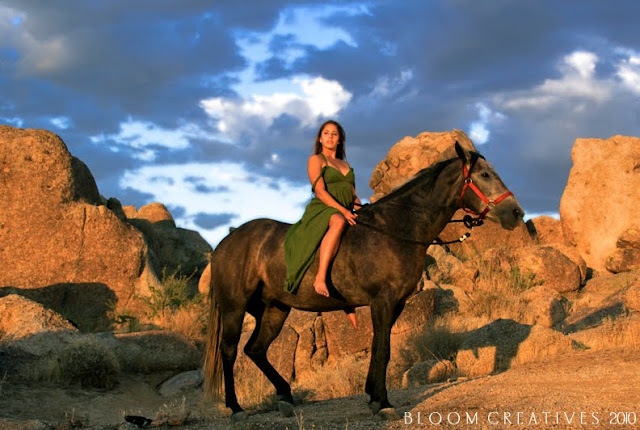 If you're looking for results like these from an Arizona photographer, Phoenix photographer, Scottsdale Photographer please get in touch with me at Bloom Creatives! Beautiful! Nice shots, fabulous model. she is SMOKIN' HOT! i'd love to look like her! Beautiful photographs! 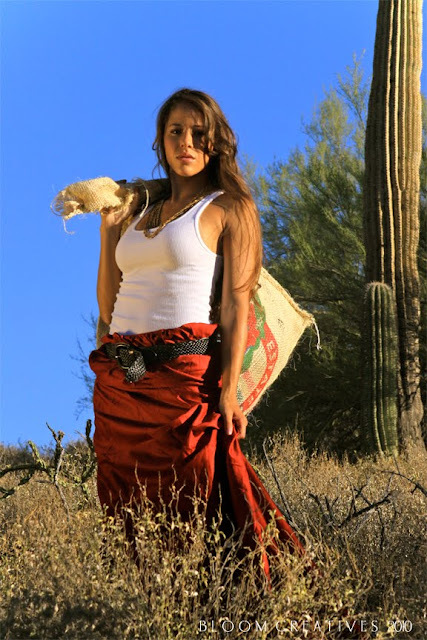 Always great light in AZ and a gorgeous model is also a definite bonus.